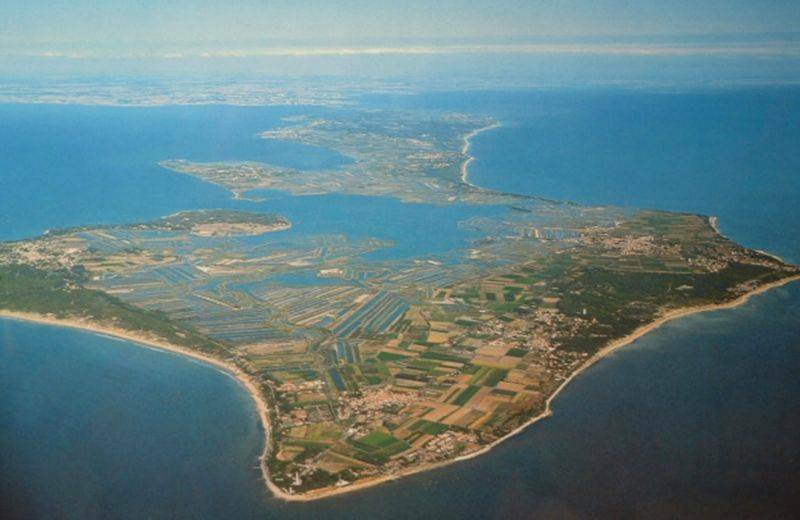 Ile de Ré is located 3km from La Rochelle’s coastline, about an hour’s drive from Le Clos des Pins campsite. 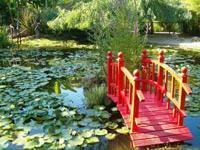 You can get there by using the toll bridge from La Rochelle, open 7 days/ week and 24/7. As you head for the Isle of Ré, via the road or by sea, you’ll get a glimpse of the “Fort Boyard”, a famous sea fort. And there you are! Extending out across an area 5km wide and 30km long, Ile de Ré is yours to enjoy for a day of fun and exploration. On the Ile de Ré, you’ll be amazed by the diversity of the landscape that is ripe for exploration.